This is part two of a series on democracy and energy; read part one. In my previous post on Timothy Mitchell’s book Carbon Democracy, I presented his thesis that democracy comes about when the public develops “the means to withhold consent.” Today, I’d like to present Mitchell’s ideas about the relative vulnerability of coal compared to oil. Historically, coal production has been labor-intensive. At points all along the production chain – from (underground) mining to transport by train and points of consumption (stokers feeding coal into a furnace) – people worked. At all points, they could therefore refuse to work and sabotage supplies. Furthermore, Mitchell points out that coal miners, especially those underground, were far from the supervision of management and could therefore scheme. 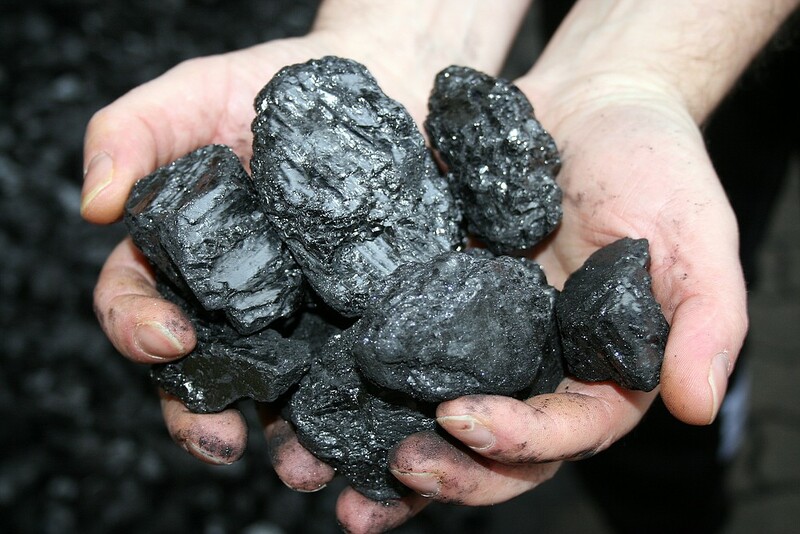 In addition, lumps of coal leave the mine in a form that is more or less ready to use in a furnace at a power plant, ship, train, etc. Some cleaning, sorting, and drying takes place, but no further “refinement” is needed. Most history books would have us believe that Western oil firms quickly scouted the four corners of the earth, trying to claim rights to oil fields before their competitors could. That’s true, but they did so not to get the oil to the market quickly, but rather to prevent the competition from doing so first. He provides manifold examples. In Iraq, BP “deliberately drilled shallow wells to avoid discovering additional supplies.” Another an oil consortium “persuaded the US government to pressure independent oil companies not to take up any oil contracts offered by Iraq” until a separate dispute could be resolved “and meanwhile delayed settling the dispute.” Likewise, Deutsche Bank took nearly a quarter of a century to start production after receiving its first concession in Mesopotamia. “A principal reason for searching in the barren hills of Persia was not to launch the region’s oil industry, but to delay its development,” Mitchell explains. The firms wanted to find oil before someone else did – and then keep it off the market, lest a glut ruin prices. Western politicians were sometimes complicit; at the beginning of the 20th Century, “the governors of Oklahoma and Texas declared martial law and sent the National Guard to… shut down the new wells, as a means of increasing the price” of oil. In the oil sector, multinational corporations, not workers, sabotaged supplies. Workers were divided into much different skill sets, locations, and even ethnic groups, as I will investigate in my next post.